#Audio. #FlashFic Melpomene muses about her role in life. 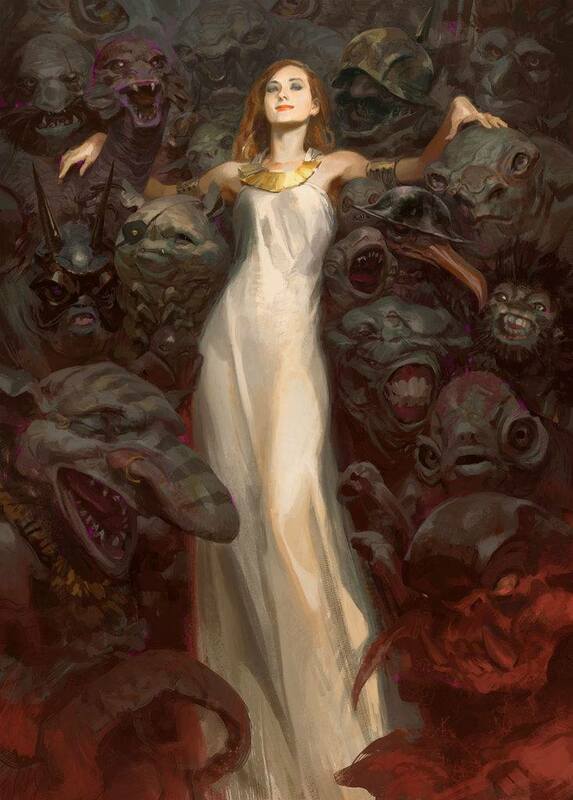 But over there – Mel shuddered and Summoned her agents to her side. For this disaster, they would be her escorts. Maybe it’s a hurricane, and she would help the suddenly homeless replace places and things with fond memories, or inspire a nurse to volunteer as an aid worker. Maybe it’s a great fire, and her winged Helpers could Whisper to those who would help save animals, provide shelter, build firebreaks for their neighbors. 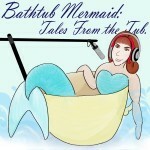 The Bathtub Mermaid: Tales from the Tub is written and produced by Melissa A. Bartell, and is recorded and produced using the BossJock iPad app and Audacity. Music used for the opening and closing is a mix of Chris Zabriskie’s “The Oceans Continue to Rise” from the Free Music Archive and Kevoy’s clip of whales off the coast of French Polynesia from Freesound. Chris Zabriskie’s song is also used under the readings. Or, leave a comment on this page. The Bathtub Mermaid is on Stitcher!